Active Web Group's entire Digital Marketing team is in-house. What does this mean to our clients? Access to unparalleled diversified expertise, in every area of our business. Active Web Group is a full-service digital marketing agency. What does that mean to you and your business? We are creative thinkers and doers who are in business with our clients; the business of creating a cross-channel campaign strategy to achieve measurable and sustainable online success. We are a trusted internet marketing company with a strong team. Active Web Group’s corporate culture is comprised of highly seasoned professional talent who work together to create unique marketing solutions that turn into award-winning work for our clients. We are always thinking ahead. We are a digital marketing company whose teams collaborate; graphic designers with optimization strategists and website developers come together to produce visually stunning websites that both work and post measurable results. 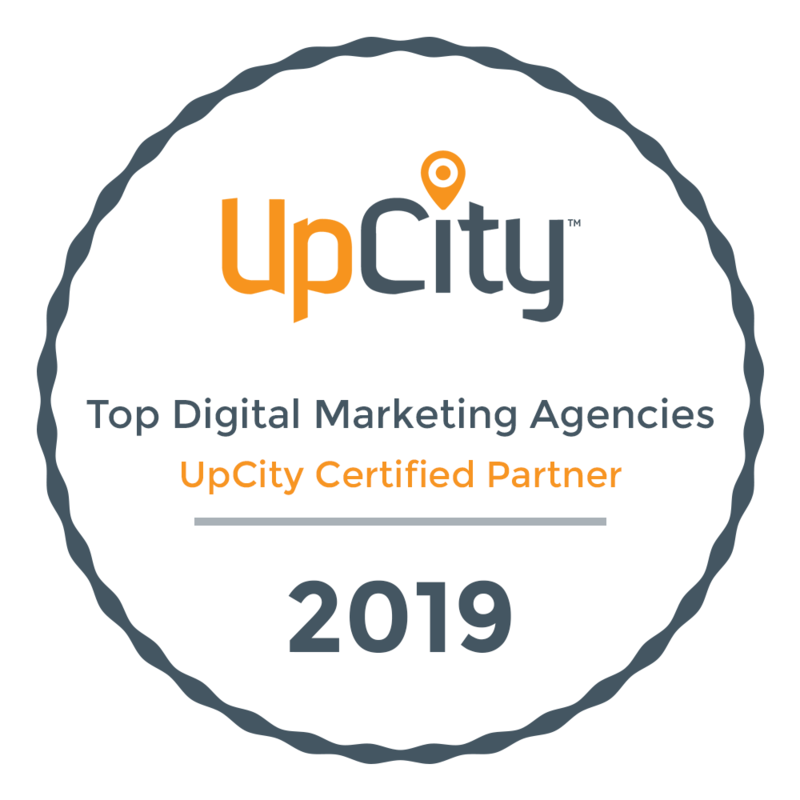 Since 2004 Active Web Group has presented a united front to utilize every digital marketing tool available to promote our clients’ online businesses. Every aspect of our work is performed in-house by dedicated team members. In short, we are a digital marketing company that does not outsource – we take pride in our work and take steps to never compromise the quality of our services. As a full-service digital marketing agency we offer our expertise across all digital channels – SEO-compliant and scalable web designs, Search Engine Optimization and Analytics, Pay-Per-Click, Affiliate Marketing, Brand Recognition, Banner Advertising, Social Media, Email Services, Programming and web development. Our internet marketing company is small enough to provide personal attention yet large enough to cover every service a true digital marketing company should provide. We are accessible, responsive to and responsible for serving our clients’ needs. Every team member at every level contributes to our client campaigns for maximum effectiveness. We continuously upgrade our individual skill-sets to ensure we stay current with our industry and to quickly resolve any impact from constant search engine formula changes. Our results are analyzed, reported to and reviewed with our clients. Negative metrics are tracked closely and if they trend, immediate action is taken. This open and honest approach helps resolve digital marketing challenges as they occur to right the course toward achieving and exceeding online business goals. Begin your collaboration with the team at Active Web Group. We will assess and work with you to convert your online business into a successful revenue-generating tool. Start your relationship with our full-service Digital Marketing agency today.